Society has changed a lot in 2,000 years, but you know what hasn’t really changed? Cats. Cats don’t really care about much today, and they didn’t really care about much 2,000 years ago – and now archaeologists have evidence of that. 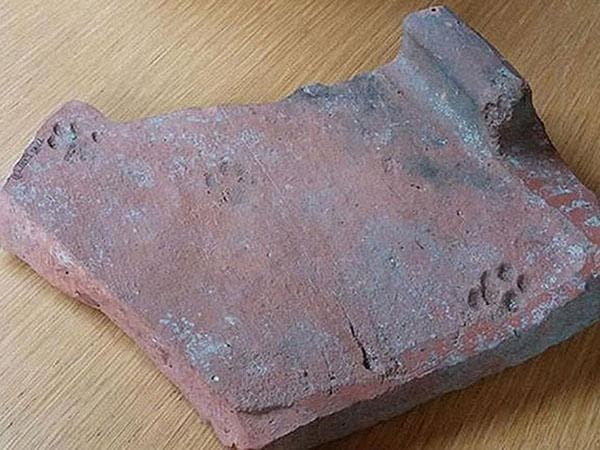 Paw prints made by a cat 2,000 years ago have been found on a Roman roof tile. The tile was unearthed back in 1969, in Gloucester, England, but no one really bothered looked at it – they just stuffed it into the museum collection. “At that time the archaeologists seem to have been more interested in digging things up than looking at what they found,” David Rice, curator at Gloucester City Museum, said in an interview. 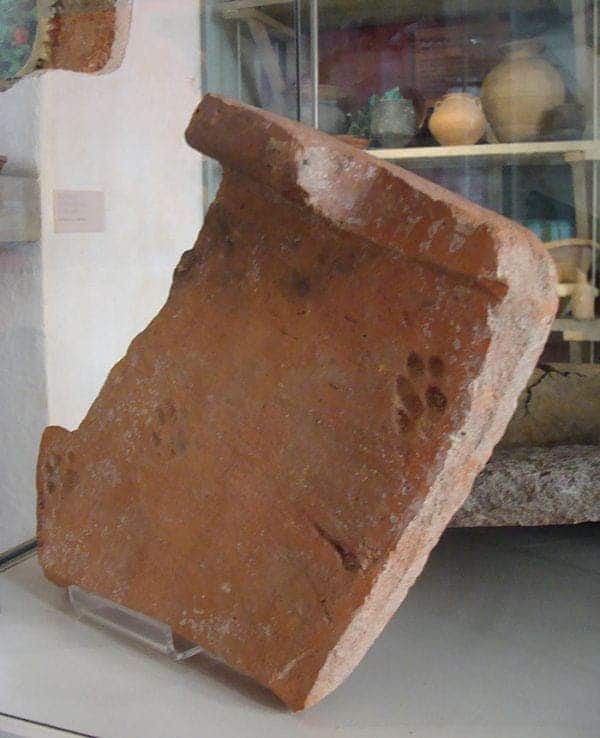 The likely scenario for the paw print is quite common: some Roman guy was building some tiles for a roof, and while the tiles were left out to dry in AD 100, a cat nonchalantly just walked over them. It’s actually quite possible for the cat to be a Roman army cat – the pet of a legionary soldier. Despite the print, the tile was used and placed on a roof, until it was discovered in the 20th century. “The marks are the only example for Roman domestic cats that visitors can see in the museum,” Rice said. He also believes there are many similar prints just waiting to be found. “I believe there are more cat paw prints found on ancient Roman tiles in Britain than anywhere else in the Roman Empire including Italy. Roman Britons must have had a special liking for cats,” he added.